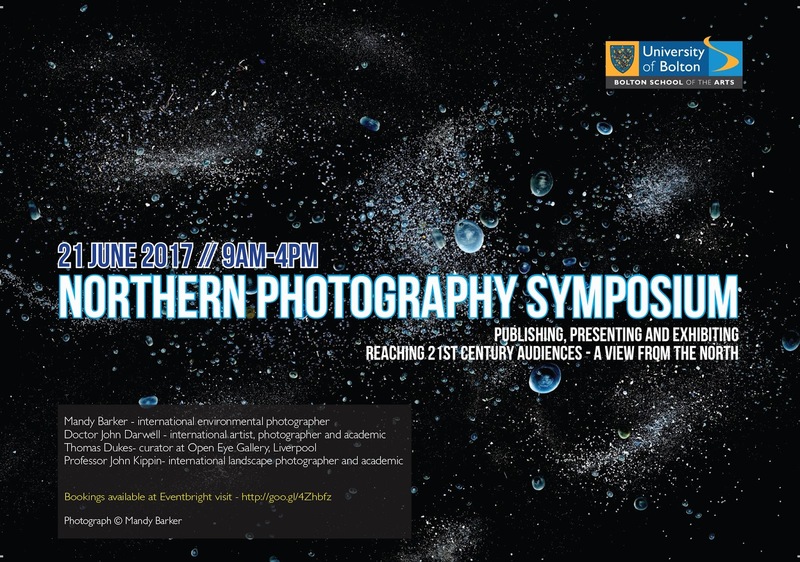 Presentation based on the history of Dr. John Darwell's (international artist, photographer and academic) practice with photography. Symposium summary: Opportunities for exhibiting, publishing and presenting photography in the twenty-first century have changed dramatically with the growth of social media, specialist and self-publishing channels. In a crowded global media landscape, how do established practitioners develop their practice and generate new projects? How do they communicate with existing and new audiences? What can we learn about building and maintaining a reputation? We asked four experts to discuss publishing, presenting and exhibiting photography. How Mandy, John and John, through many years experience, deal with the issue of getting their work in front of the eyes of the people that need to see it. How Thomas selects, plans and presents work to audiences within an established photographic gallery? Professor John Kippin- International Landscape Photographer and Academic. Dr John Darwell, Reader in Photography, University of Cumbria Institute of the Arts, UK.